 Blast It Clean offers industrial coating services along with our surface blasting and preparation services to provide the one-stop solution for industrial cleaning and restoration. Our painting services strictly follow business standards. Our operators are experienced in equipment coating for constructors, food industry owners, manufacturers and more.